If you’re looking to take on the streets of West Palm Beach in a new Land Rover, be sure to rely on the current Land Rover special offers available at Land Rover Palm Beach. When you work with our friendly sales staff and knowledgeable finance department, you can count on us to find the right model for you at a price that won’t break your budget. Ready to simplify the car-buying process? Then it’s time to head to Land Rover Palm Beach to take advantage of our various Land Rover deals. Once you take a look at our available discounted Land Rover models in West Palm Beach, be sure to pay us a visit whenever you’re ready to take your favorite model for a spin. If you have any questions along the way, feel free to contact us to learn more about our current specials or new vehicle inventory! In the meantime, keep an eye out for the offers on Discovery Sport and Range Rover Evoque. Be sure to look out for the upcoming new Land Rover Defender, soon to make its debut! 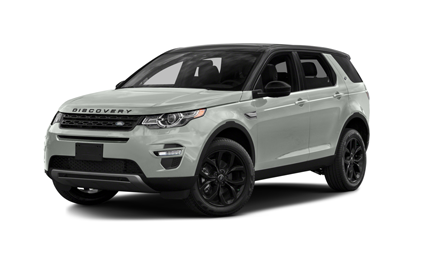 2019 Land Rover Discovery Sport SE for $329+ tax, 36-month lease $995 down,$0 security deposit. Excludes $895 acquisition fee and first month's payment, dealer fee, taxes, title and registration fees or processing fee. Actual rates and payments of closed-end lease may vary. For well-qualified lessees as determined by approved lender. Must Qualify. Not compatible with other customer credit offers or incentives. All amounts shown are estimates. Lessee responsible for insurance, maintenance, excess wear and excess mileage over 22,500 miles at $0.15/mile. Based on MSRP of $38,790 (includes destination and delivery) with a residual value of $23,274 as of 04/04/2019. Supplies are limited, applicable stock # R15319, R15408, R15589, and R15321. For special lease terms take delivery from dealer stock by 04/30/2019. Termination fee may apply. See Land Rover Palm Beach or call 866-800-8206 for qualification or complete details. 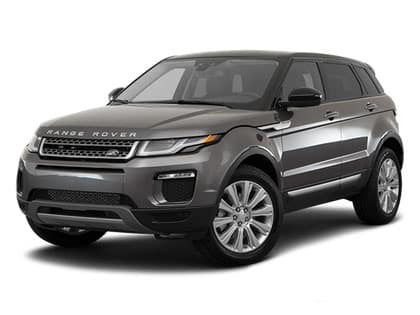 2019 Range Rover Evoque SE for $359+ tax, 36-month lease $2,241 down, $0 security deposit. Excludes $895 acquisition fee and first month's payment, dealer fee, taxes, title and registration fees or processing fee. Actual rates and payments of closed-end lease may vary. For well-qualified lessees as determined by approved lender. Must Qualify. Not compatible with other customer credit offers or incentives. All amounts shown are estimates. Lessee responsible for insurance, maintenance, excess wear and excess mileage over 30,000 miles at $0.30/mile. Based on MSRP of $41,800 (includes destination and delivery.) Supplies are limited, see dealer for details. For special lease terms take delivery from dealer stock by 04/30/2019. Termination fee may apply. See Land Rover Palm Beach or call 866-800-8206 for qualification or complete details. 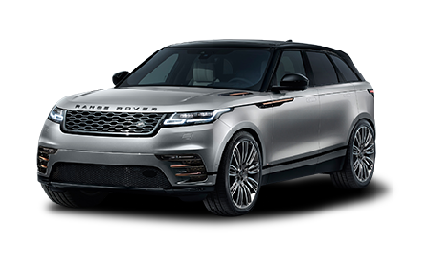 **Disclaimer: *2019 Range Rover Velar for $569 per month. 36-month lease, $3,031 down, $0 security deposit. Excludes $895 acquisition fee and first month's payment, retailer fees, taxes, excludes title and registration fees. Actual rates and payments of the closed-end lease may vary. For well-qualified lessees as determined by approved lender. All amounts shown are estimates, retailer sets actual amounts. For special lease terms, take new vehicle delivery from retailer stock by 04/30/2019. Lessee responsible for insurance, maintenance, excess wear and excess mileage over 30,000 miles at $0.30/mile. Based on MSRP of $54,700 includes destination and delivery. Residency restrictions apply. Lessee has the option to purchase vehicle at lease end at price negotiated with the retailer and approved lender at signing. Termination fee may apply. Land Rover or approved lender may rescind or amend this offer without notice. Visit Land Rover Palm Beach or call 866-800-8206 for full details.